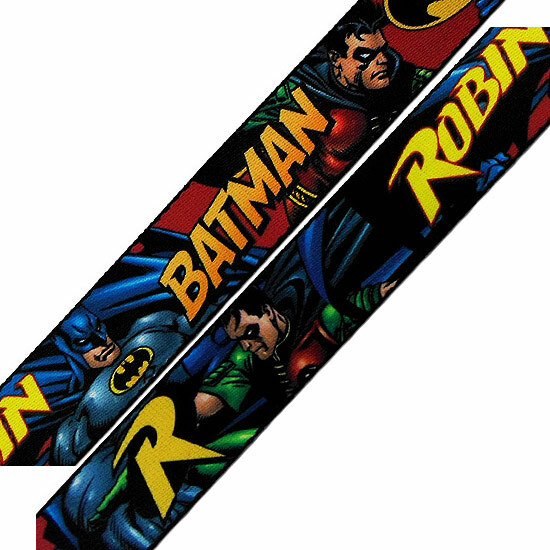 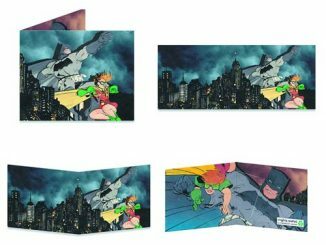 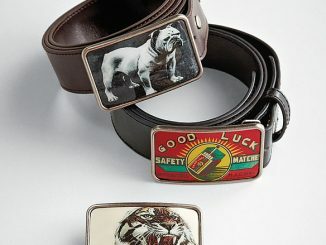 DC Comics fans who enjoy the dynamic duo will want to wrap their waist with this Batman and Robin Dynamic Duo Web Belt. 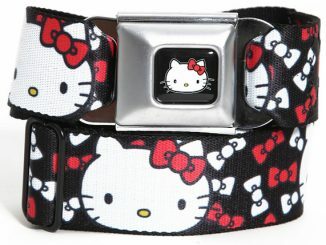 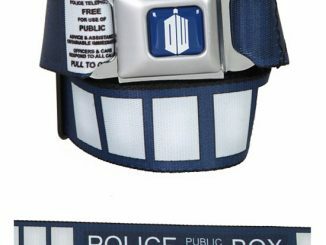 It may not be a full Batman utility belt, but it does look awesome. 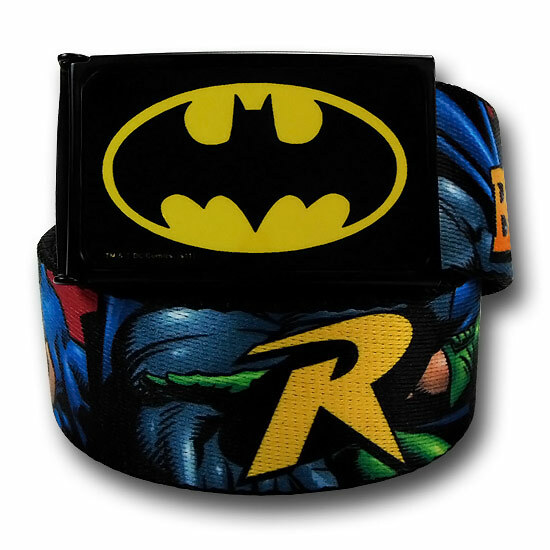 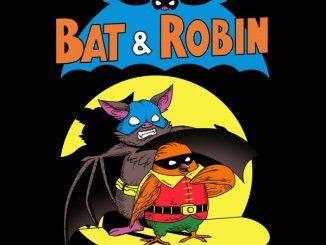 Both Batman and Robin cover this belt and the belt comes in both adult sizes (48 inches long) and child sizes (30 inches long). 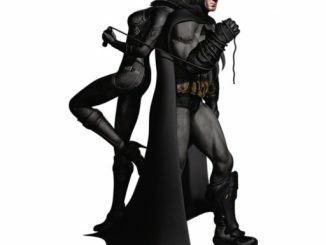 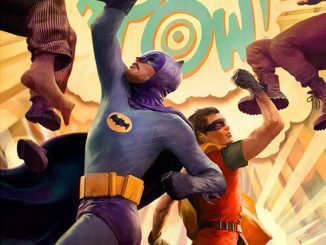 Let Batman and his ward hold your pants up when they aren’t busy protecting Gotham city. 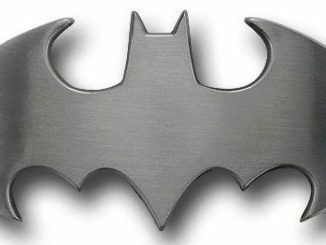 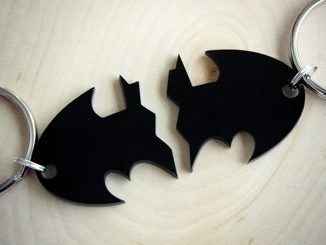 This stylish belt makes a great gift for Bat-fans. 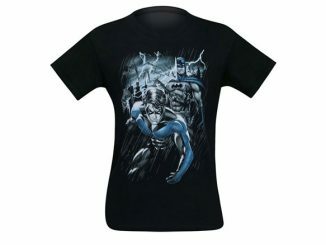 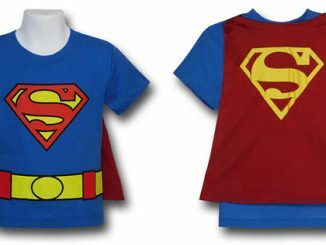 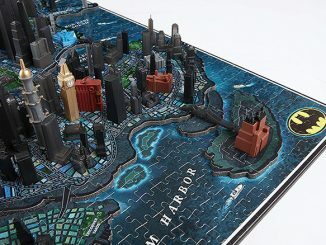 It is only $14.99 from Superherostuff.com.